It’s astonishing what you can buy on eBay. 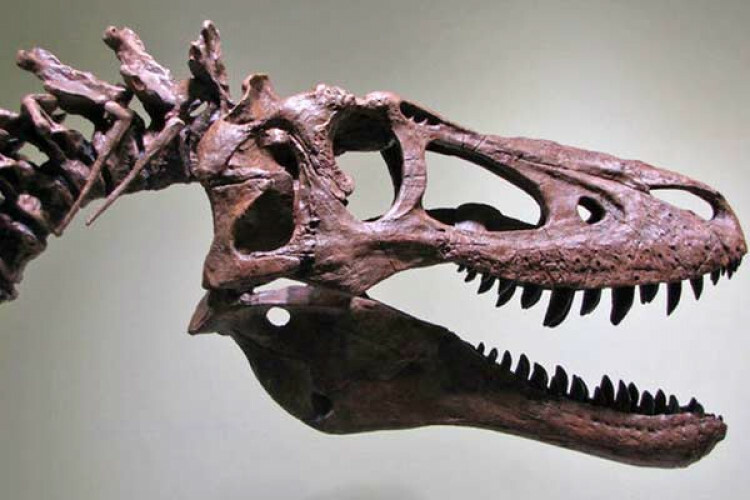 An ongoing auction on the site offers buyers the chance to own what is claimed to be “maybe the only” juvenile Tyrannosaurus Rex ever discovered for a whopping $2.95 million. Palaeontologists have condemned the sale for boosting the price of scientifically valuable specimens, and also because a scientific institution displayed and promoted the specimen for more than a year.